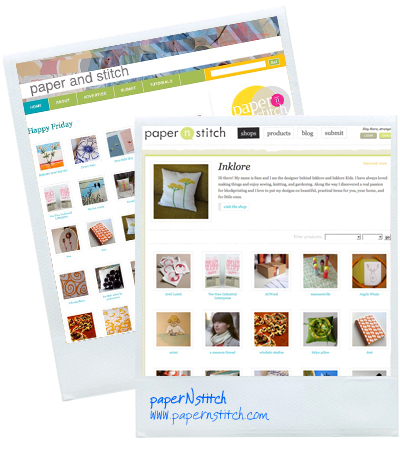 Papernstitch is a monthly, rotating exhibition space created to promote makers selling handmade goods, and independent boutiques: from emerging to established. It's the brainchild of Brittni Wood and her fiancé Jeff! The site officially launches on Wednesday October 15th! Congratulations Brittni and Jeff - the site looks awesome the the roster of artists this month is A+. This sounds like it will be awesome! I'll definitely be checking it out on Wednesday!